Whats the difference between Sunrise Chem-Dry and Steam Cleaners? 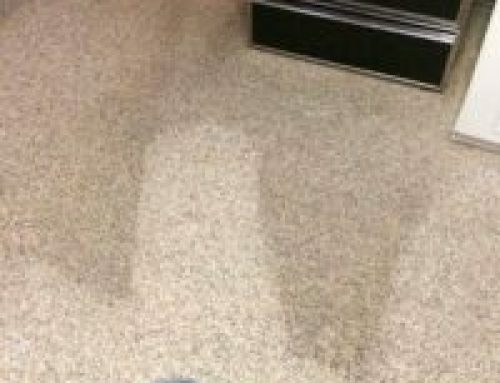 In Phoenix and Scottsdale, Arizona combined there are probably 100+ different carpet cleaners and 95% of them are steam cleaners. 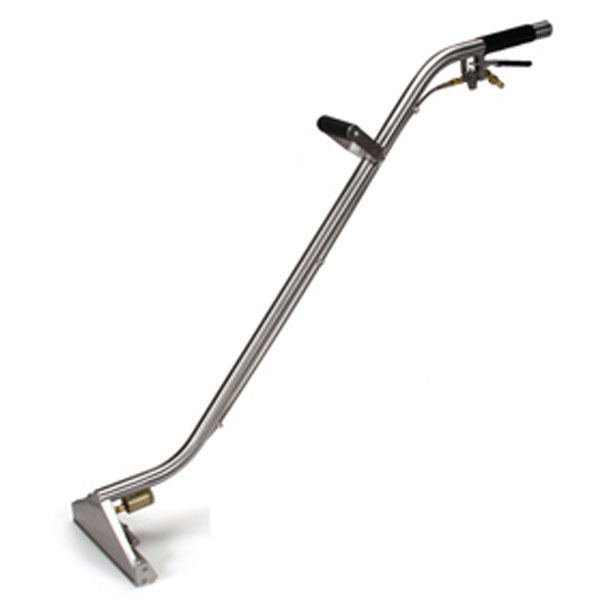 Carpet steam cleaners love to use the “carpet wand”. 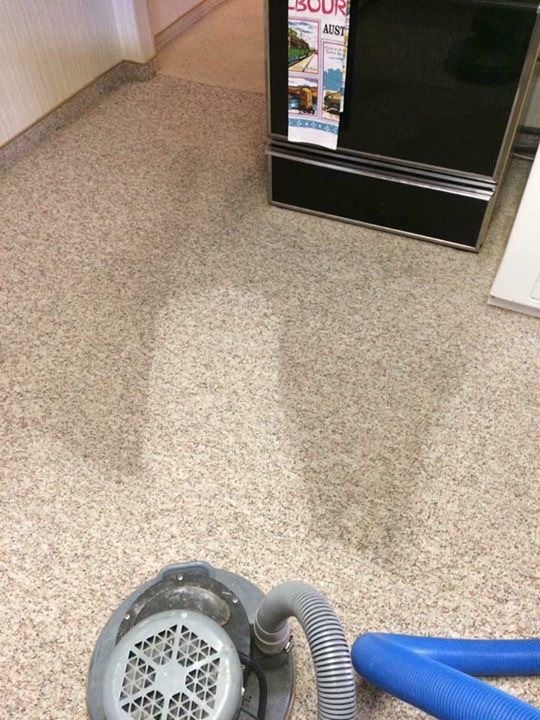 The carpet wand allows the steam cleaner to spray there water and solution and extract it. It also requires the carpet cleaner to push down and apply pressure on the wand to create the agitation on the carpet which helps break down stains. The down side to the carpet wand is that over time the cleaners arms will get tired and the pressure will decrease. This creates an inconsistency on the cleaning process. The next option for a steam cleaner is the RX-20. The RX-20 is a great way to eliminate the inconsistency of the wand. 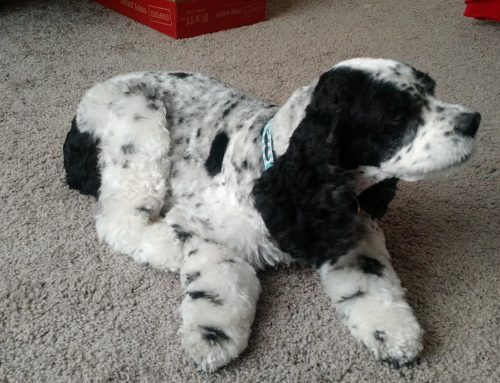 It will apply an equal amount of pressure on the carpet during the cleaning process and an equal amount of agitation. 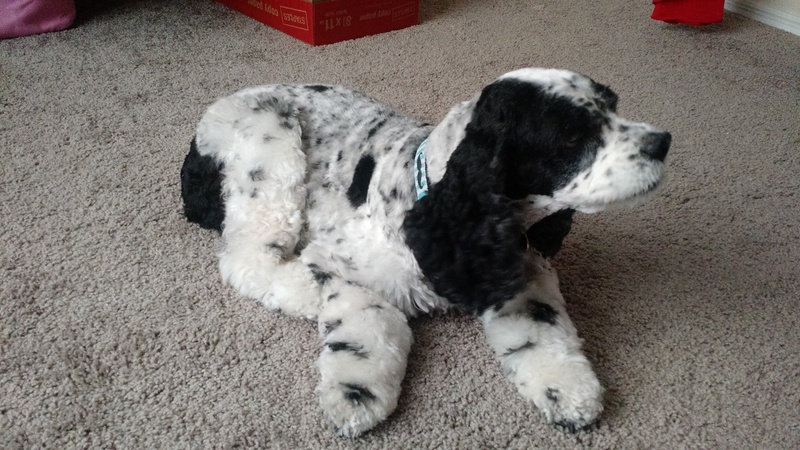 This is good for the customer and the carpet cleaner b/c spots will be removed and the carpet will be consistent. Steam cleaners will charge extra for the use of the RX-20 b/c it takes more time for cleaning. So is that it? Glad you asked because it’s not! Sunrise Chem-Dry for all its carpet cleaning uses the Powerhead.The Powerhead is vary similar to the RX-20 where it applies equal amounts of pressure and agitation. 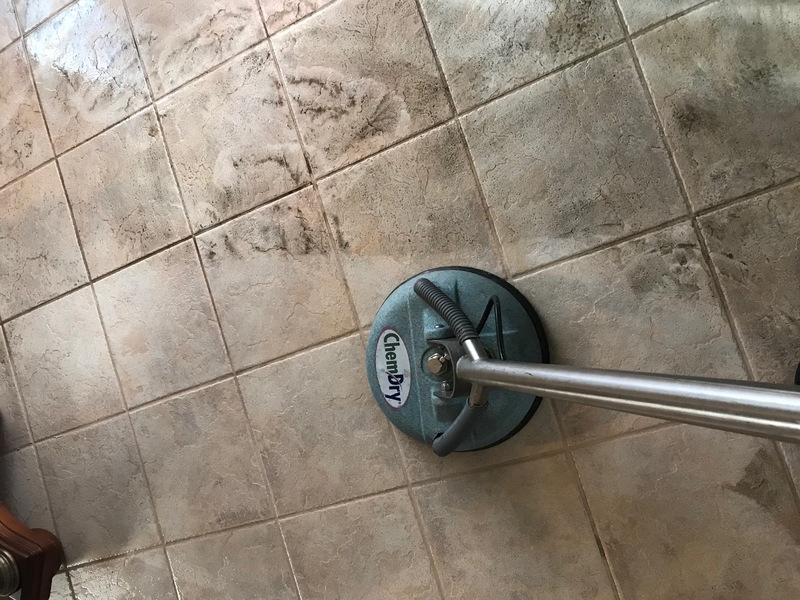 The difference between the RX-20 and the Powerhead is the patent that Chem-Dry has on the star (which is under the Powerhead) and The Natural 5 (our main cleaning solution). The star is designed to create a perfect flow of extraction for dirt and for our cleaning solution The Natural 5. 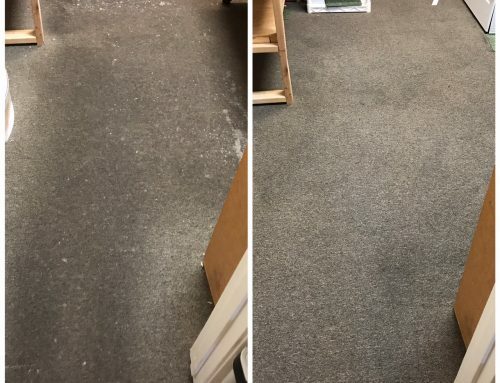 This produces a fast dry time of 1-2 hours, a safe and green cleaning process for your carpets, and the perfect agitation for your spots and stains. 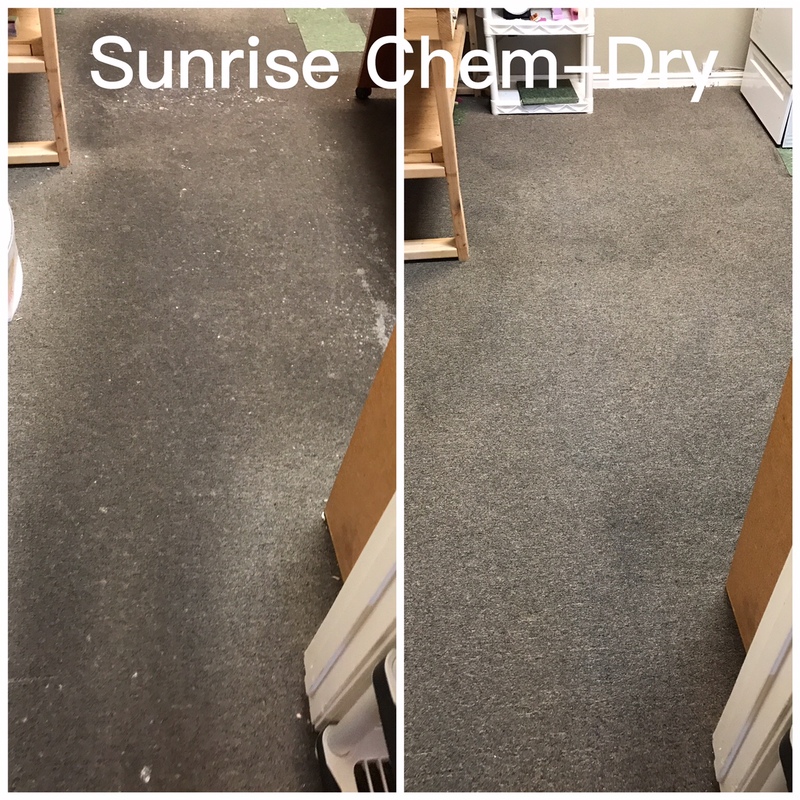 In addition, at Sunrise Chem-Dry we do not charge extra for this cleaning process because we want the best for our customers.